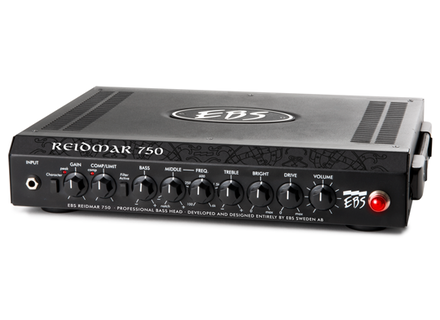 Reidmar 750, Bass Guitar Amp Head from EBS. The Reidmar 750 is expected this summer. It can be used with the optional RM-4 footswitch for Drive, Character filter, EQ and mute switch. [Musikmesse] Boss teases a new guitar pedal Boss will introduce at Musikmesse a new effect pedal for guitar, that’s what they said in a teaser video posted today.